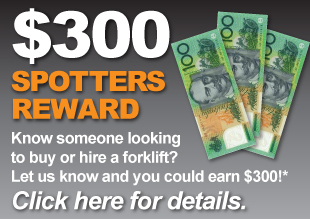 Southcoast Forklifts offers new and used rentals from 1 day to 10 years. 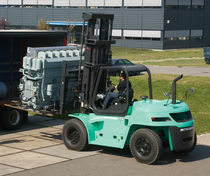 We can supply all size forklifts and telehandlers. We can even organise an operator to for you. Whether you require a fork for a day or a month, a new forklift on a longterm hire or even a budget priced ongoing hire give us a call to discuss your needs.